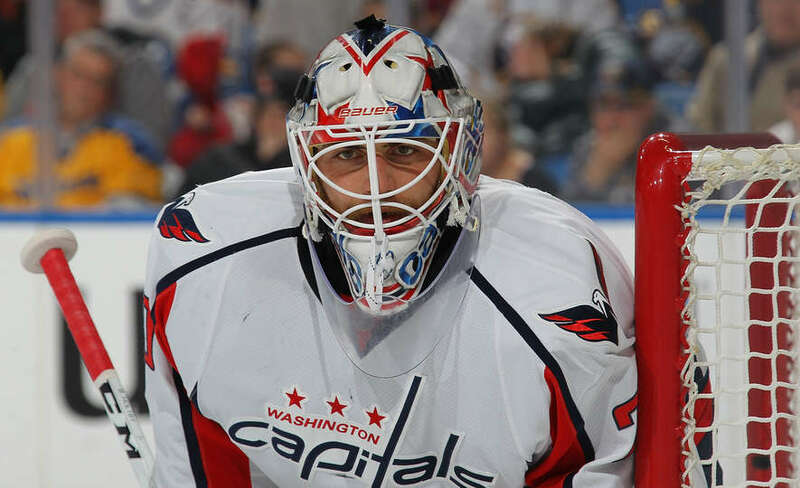 Displaying the character that’s become a hallmark of this team, the Washington Capitals clawed away at a 4-1 Montreal lead on Wednesday night, but were unable to recover, losing 4-3 after starting goaltender Braden Holtby was chased early in the second period. 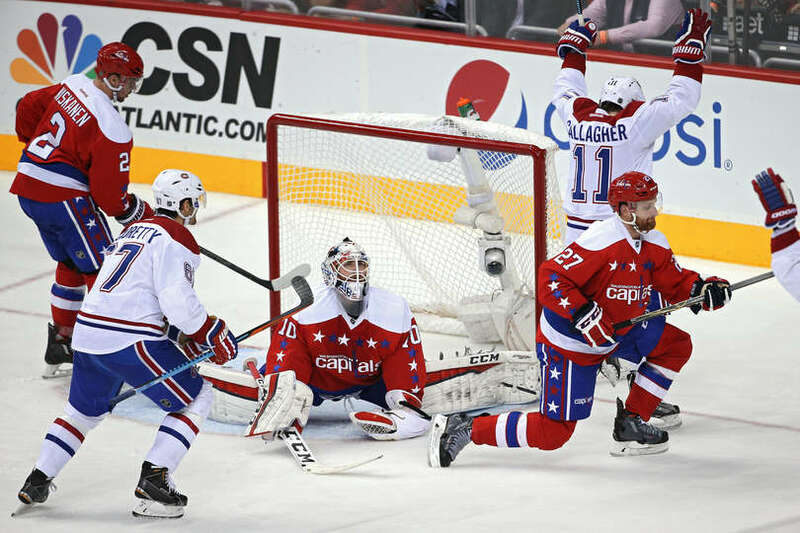 Alex Galchenyuk scored twice for the Canadiens. 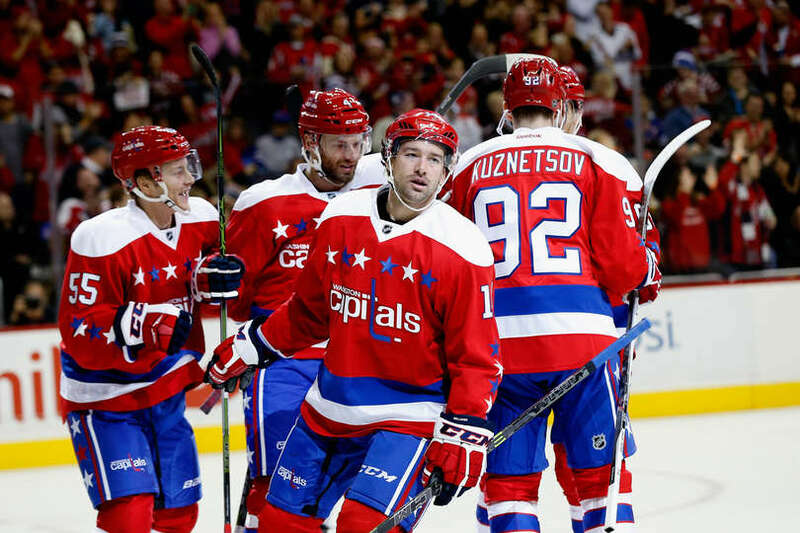 The Capitals have signed free agent center Mike Richards to a one-year, $1 million pro-rated contract, the team announced late Wednesday afternoon. 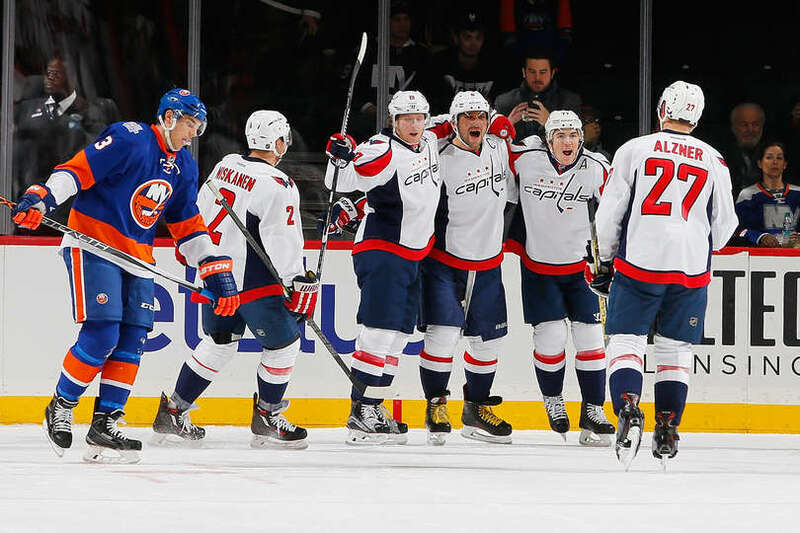 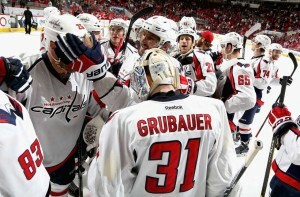 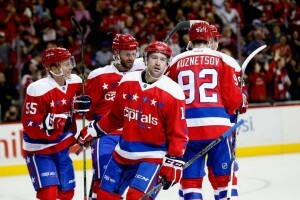 Whatever the reason for this recent dominance by the Washington Capitals, they have a number of key players to thank.